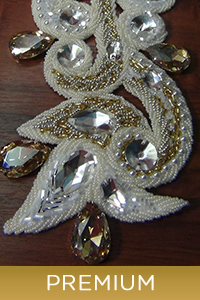 Dressmaker’s Treasury Essential courses for everyone, who makes wedding and evening dresses. The most comprehensive scope of information for every dressmaker. The most comprehensive scope of information for every dressmaker. Practical part. 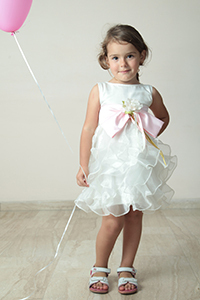 The essential information for making different styles of wedding skirts. 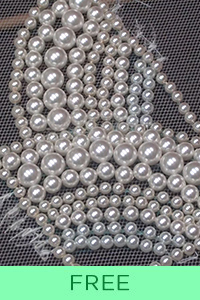 The essential course for making different styles of wedding skirts. Practical part. Premium Dresses Advanced Haute Couture sewing techniques. Elegant luxury Haute Couture dress. Wedding gowns. 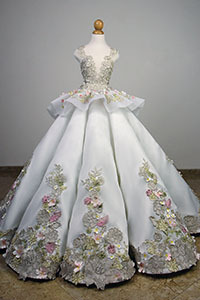 Become a bridal gown master designer and create Haute Couture wedding and evening dresses. The primary technique for sewing the "Princess" wedding and evening dresses. The primary technique for sewing corset-based sleeveless crew-neck dress. The technique of sewing open-back gown with a bodysuit base. The technique of sewing open-back gown with a bodice (corset) base. Complex styling and shaping. Removable wide chiffon sleeves. Advanced sewing technique. Shoulder straps and set-in sleeves. Wedding skirts. 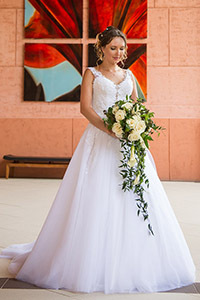 Become a bridal gown master designer and create Haute Couture wedding and evening dresses. Leather Corsets The techniques of sewing real-leather corsets. Steampunk, goth and more. 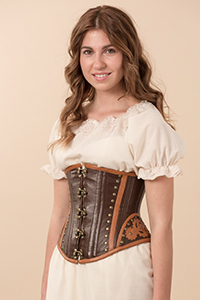 Sewing a steampunk leather corset with front busk. Black leather corset with 4 changeable front parts. Plus Sizes. 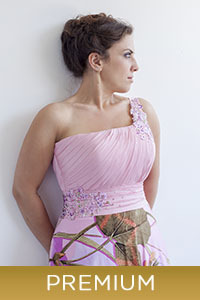 The techniques of sewing plus-sizes garments: US 12, EU 44 and larger (bust circumference 100+ cm and larger). 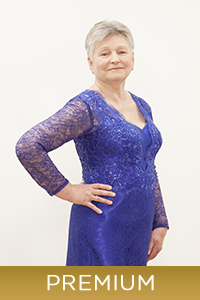 Sewing for US sizes 12 and larger, EU 44 and larger (bust circumference 100+ cm and larger). Sewing for US sizes 12 and larger, EU 44 and larger (bust circumference 100+ cm). Corset-dress with sleeves and hidden lacing. Suits for elder women. Where to begin? If you're a beginner in corset-making, this is the place to start. You'll learn basic sewing techniques, how to take measurements, how to alter corset patterns and much more. Basic techniques you need to know for corset making. Gorgeous, but simple and easy-to-do corset. Detailed review of dressmaking techniques presented in our library. 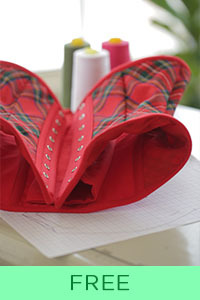 Learn how to make a corset in just 3 hours. Opaque corsets A primary technique that you should start with if you want to learn how to sew a proper corset! It lays the foundation for your future progress. 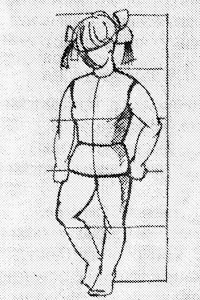 Pattern with 2 front curves. Minimum boning. Basic technique for most corsets. Pattern with 4 front curves. Using corset cup with non-corset base. Side-seam calculation formula. A bodysuit can be a separate product or a basis for an elegant dress. Popular among the youth. 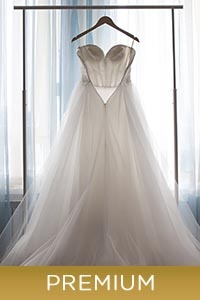 Great fitting of neckline in the middle of the bust, transforming tulle skirt. 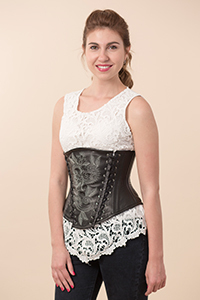 A corset with beautiful scalloped edges. Transparent corsets Single-layer corsets made with this technique are light and comfortable. This is the most popular method for sewing wedding corsets. Corsets cup piece has no face part. At the front there is a beautiful drapery that will pass onto the back. See-through corset made by the special "throw-over" technique. Vertical front reliefs and modern round separately cut cups consisting of 3 parts. Transparent corset with whole piece front cut-out. Decoration The techniques of professional dress decorations. 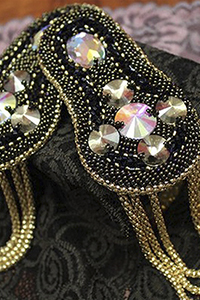 Embellishing a black corset with rhinestones. 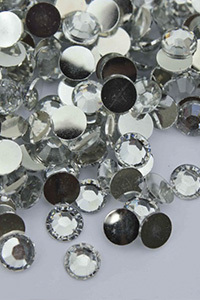 Additional decoration ideas for working with rhinestones. Turn your casual garment into a work of art. 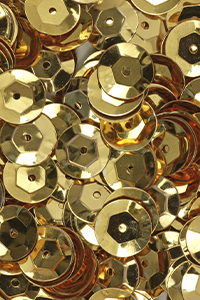 Creation and decoration of epaulettes. Fancy Dresses for GirlsSewing techniques of beautiful gowns for girls.